Iron Man 12" Action Figure Just $7.88 + FREE Shipping with Prime! 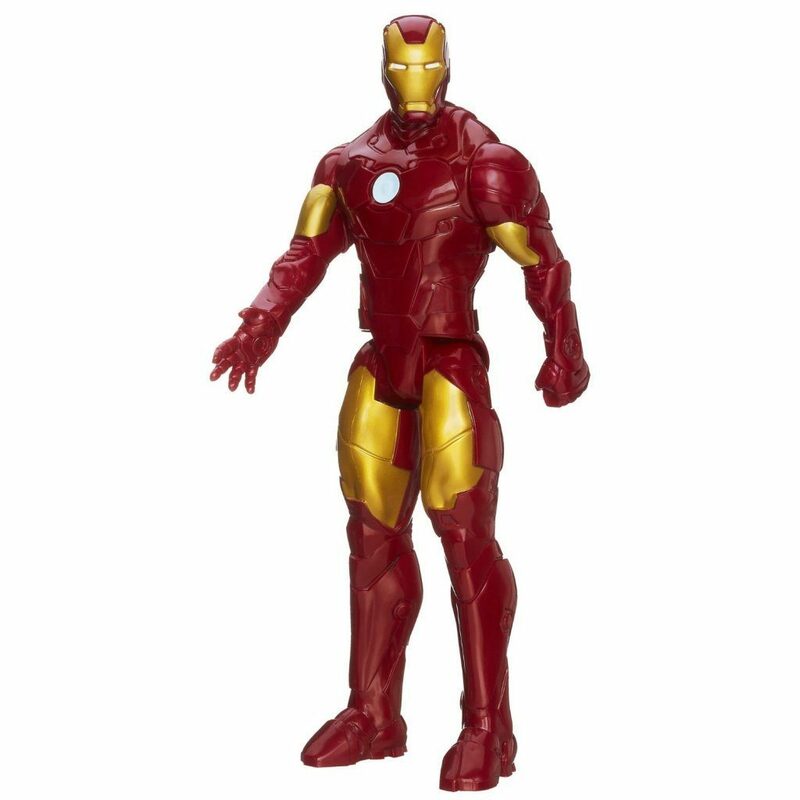 You are here: Home / Great Deals / Amazon Deals / Iron Man 12″ Action Figure Just $7.88 + FREE Shipping with Prime! Iron Man 12″ Action Figure Just $7.88 + FREE Shipping with Prime! Head over to Amazon and get the Avengers Series Marvel Assemble Titan Hero Iron Man 12″ Action Figure for just $7.88! This is the best price we have seen so grab it while you can. Shipping will be FREE with Amazon Prime or an order of $35 or more. Get ready for big adventure without breaking the bank! The Avengers Assemble Titan Hero Iron Man 12-Inch Action Figure is an articulated plastic toy with big detail and big (albeit artifical) heart. This amazing figure is poseable at the neck, shoulders, and hips and will be tons of fun in your home and in your office, too! Ages 4 and up.